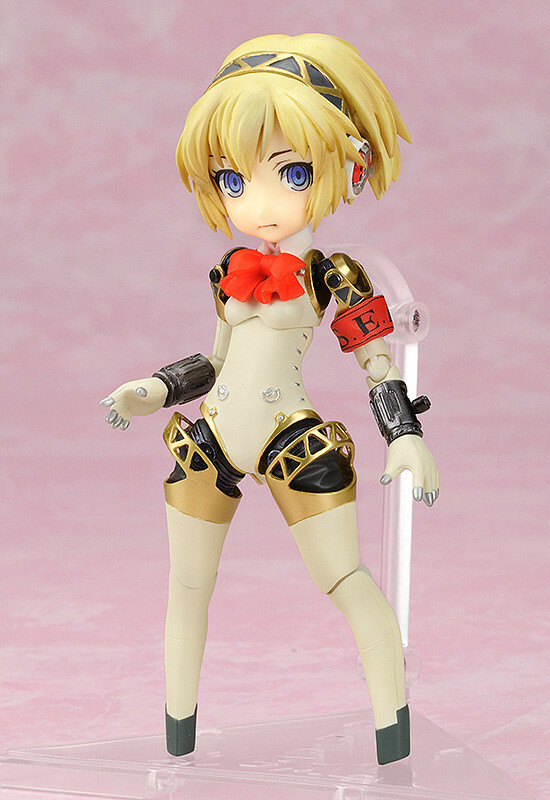 The first in the Parfom series is back! 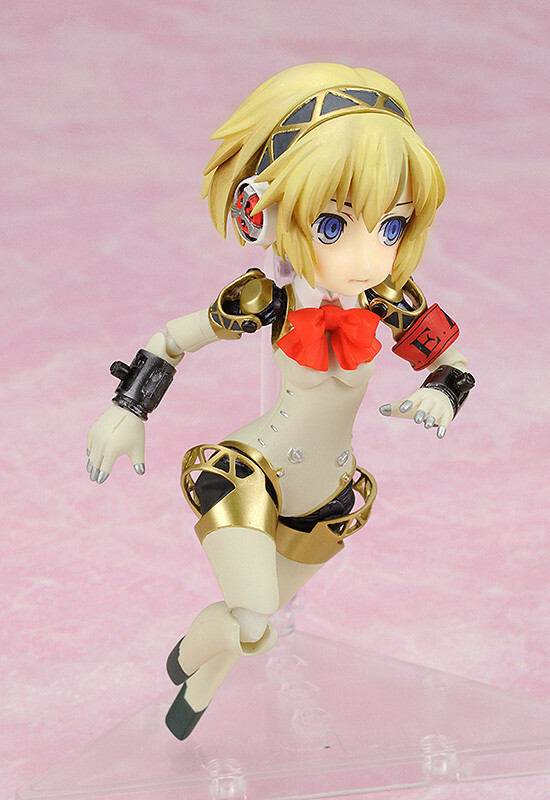 Parfom Aigis! Phat! 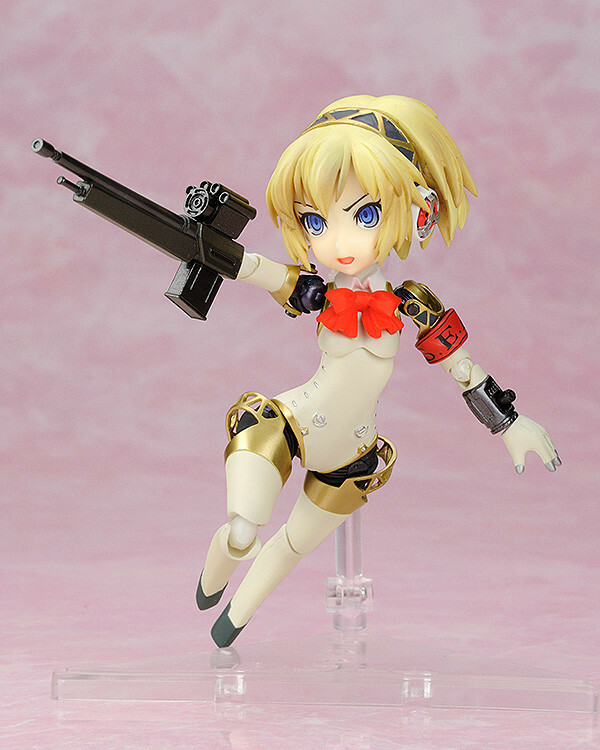 Company have teamed up with the garage kit dealer 'RyunRyunTei' Toona Kanshi to codevelop the newest generation of action figures, and due to popular demand the very first in the series is being rereleased - the 7th Generation Anti-Shadow Suppression Android from Persona 3, Aigis! 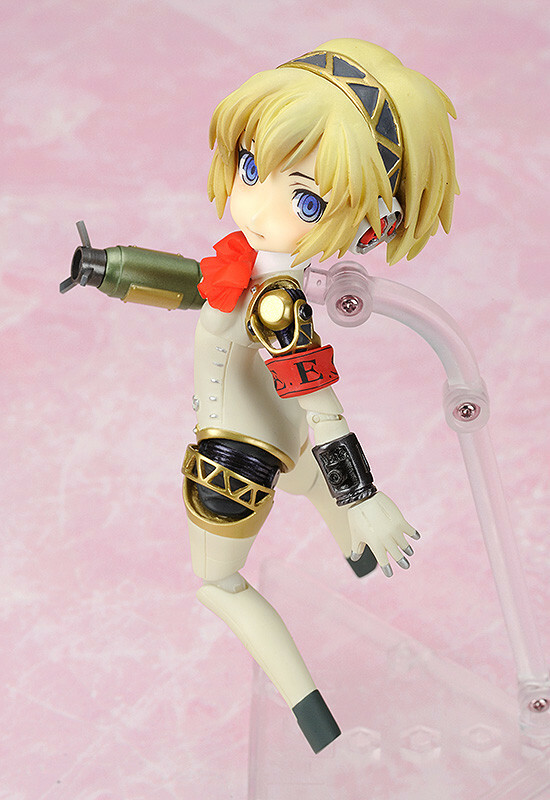 Be sure to display her together with the recently announced Parfom Labrys which also includes a bonus expression for Aigis! Painted non-scale ABS & ATBC-PVC articulated figure with stand included. 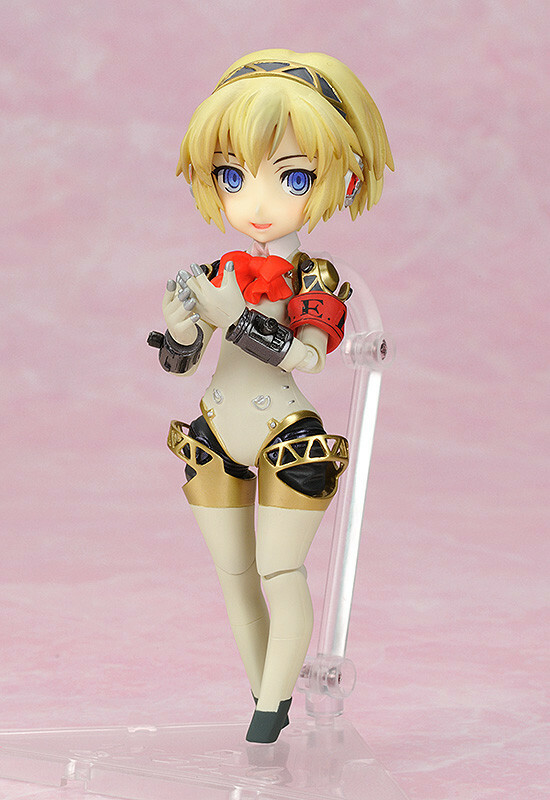 Approximately 140mm in height. 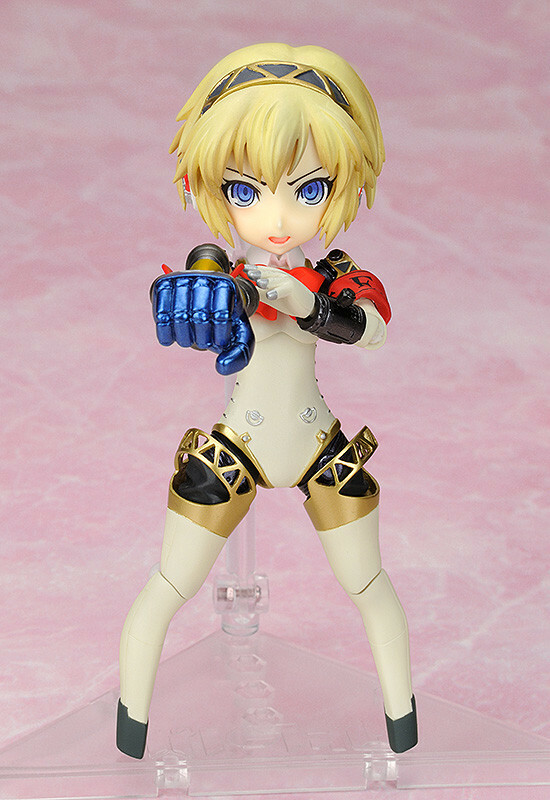 Preorders will be open from 8th September 2015 (Tue) from 12:00JST until 7th October 2015 (Wed) at 21:00JST.